Those waters look amazing! I would love to travel to Spain! On the topic of the actual boarding, I have seen better. He should try some more tricks instead of cruising. Cool video though. 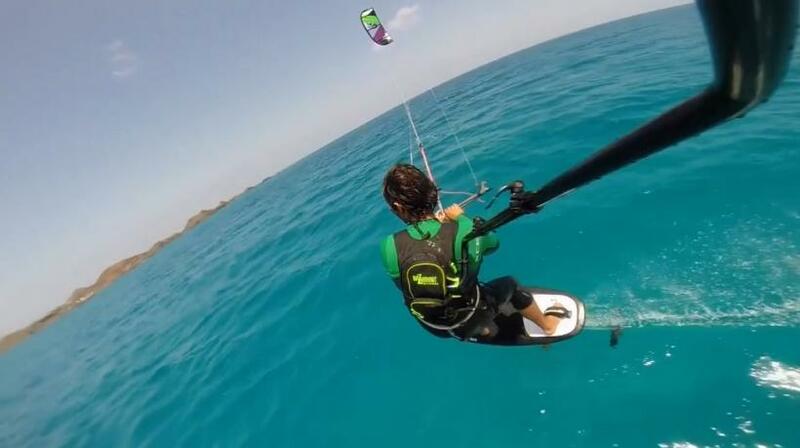 Gunnar Biniasch cruising with a foilboard and kite setup at Flag Beach on Fuerteventura in the Canary Islands of Spain. I boggles my mind how people can perform these types of feats. I have attempted things like this multiple times, and It has always resulted in failure. Do you have any tips that could help my improve my technique? Those are some great waves! We never get waves like those here in California. I am planning a surf trip to Taiwan with some of my buddies. Are there any specific spots we should hit? Thanks in advance. Wow! Doesn't it look sick from a different point of view! I like the trick done at 0:47 and would like to learn it myself. What a talented skater! Awesome POV video from Chris Cole and some of the other X Games competitors ripping up the street course in Austin. 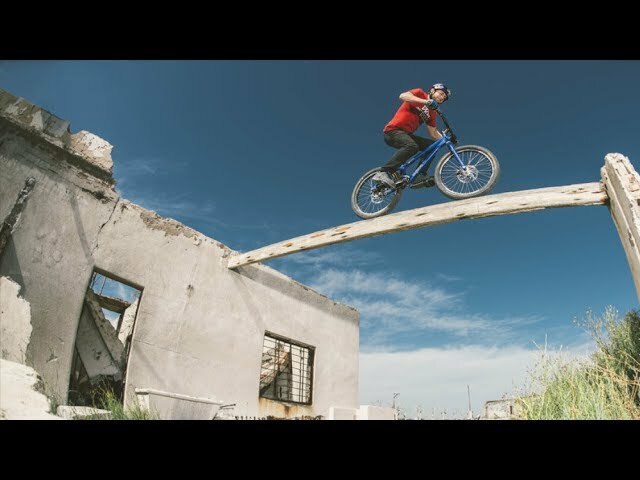 Danny MacAskill does some jaw-dropping tricks and jumps in the forgotten city of Epecun, Argentina. 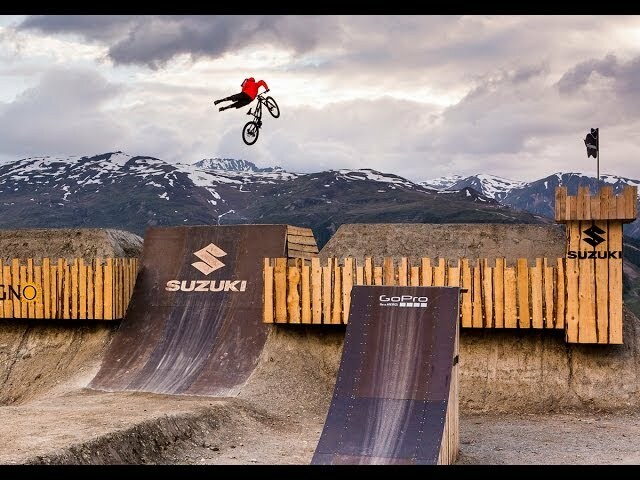 Watch as he performs jumps, tricks, and everything extreme. Enjoy! So epic. Such a cool spot for biking, it's almost unreal like it's level made for a video game! I have been to Epecuén before with a couple of my mates, and the scenery is amazing. I would definitely recommend this spot to anyone who is looking for a sick place to bike. Looks like a pretty dangerous course. I like how he commentates it while he goes through it. Which GoPro is this? 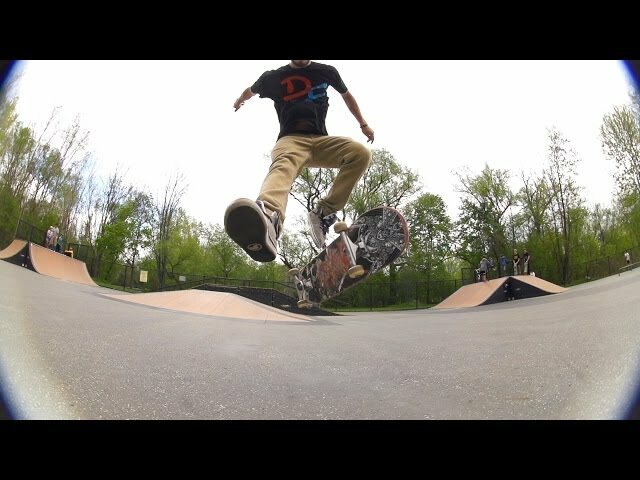 Not the greatest skate video I've seen, but nice park. 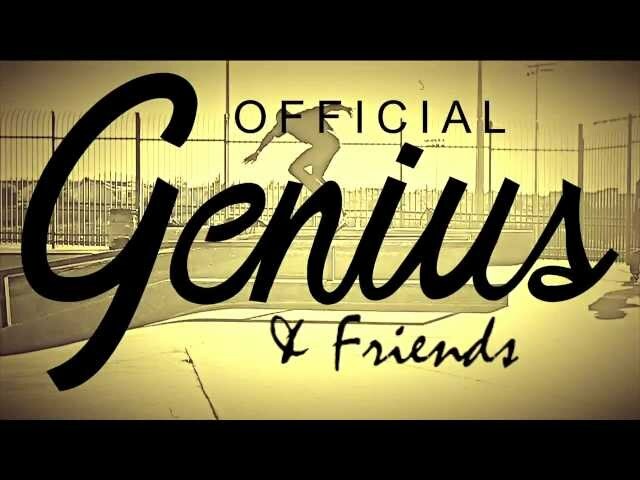 Recognizing Real's recap video from Recognizing Real presents @the_Pizzacat's 1st annual skate or pie in association with Official Genius, Steez Magazine and Osiris Skateboarding. Awesome stuff. 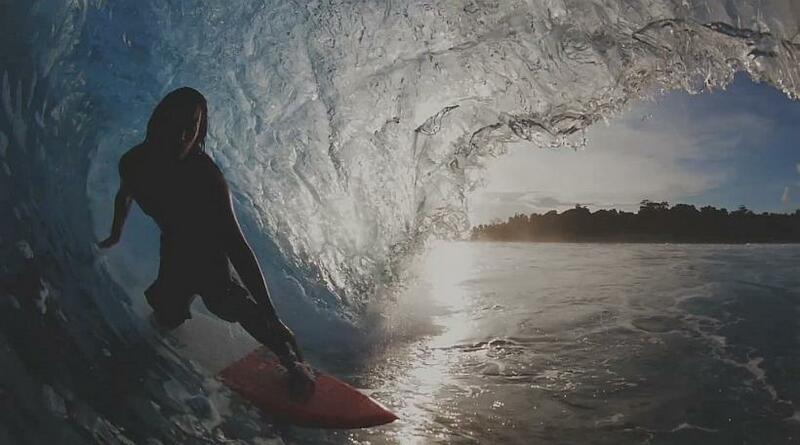 Have you ever rid through a wave like that? 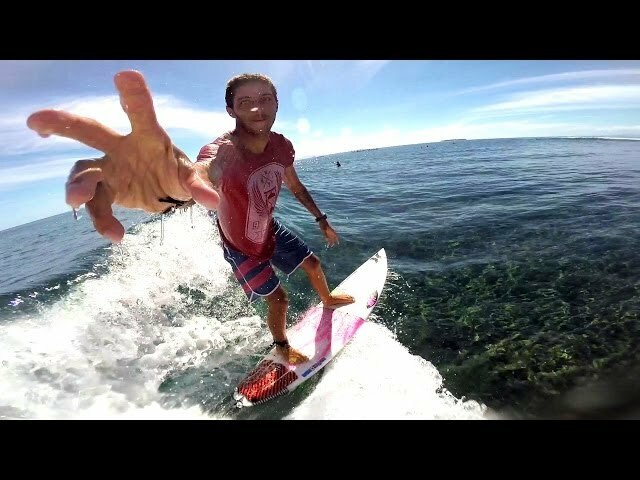 Beautifully stylized surf film from Reef featuring a handful of the best surfers, filmers, and locations in the world. In French Polynesia 'De Passage' means "just passing through." These would cost a fortune. Has there been a quote yet? Lotsa rails. They make it look so easy. Last time I tried a rail I took a terrible spill, failed hard! 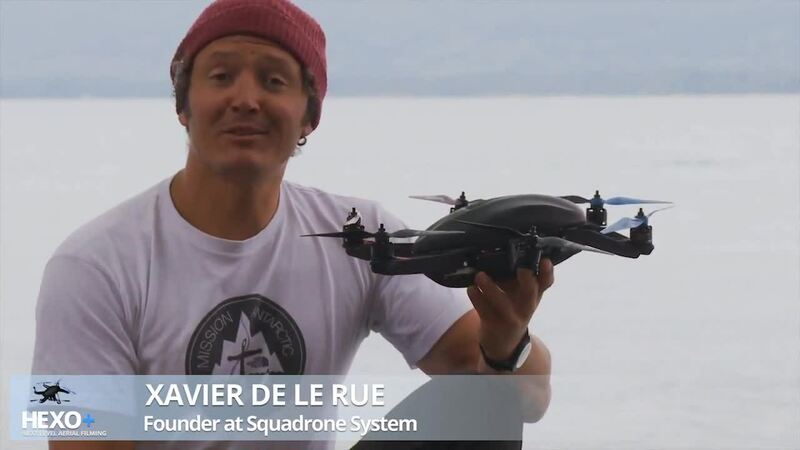 Sick video, thanks for sharing this caron. I'll for sure be checking out more in the inline section. Real stoked off of this! Can't wait for next season to give this a shot. 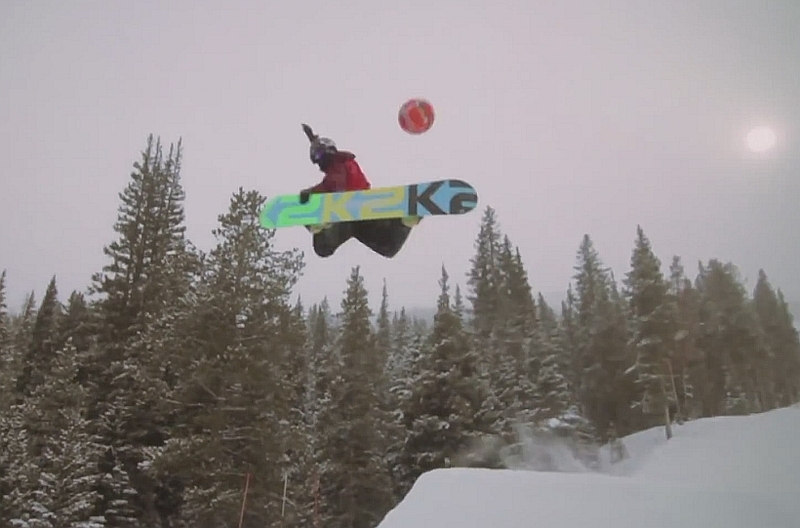 British snowboarders Jamie Nicholls, Billy Morgan, and Ben Kilner having a kickabout on the slopes presented by the Copa90 football channel. Awesome video. These guys are really talented for their age. Really cool edit. I like the overall story and the idea of the video. These guys got some serious skill! 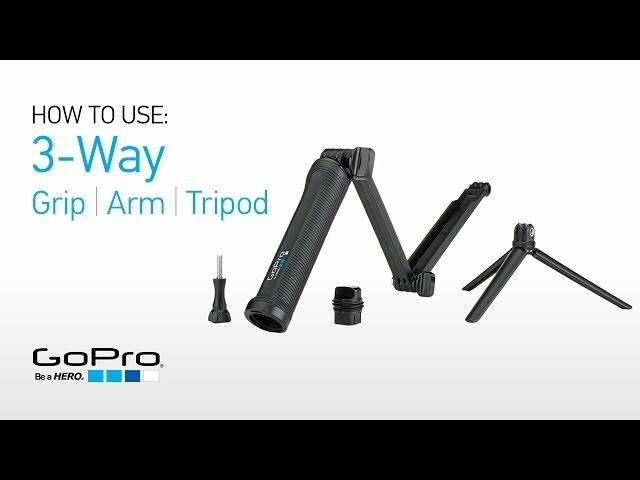 Quite pricy for such a small handle but I think that this would be well worth the price for people who are looking to get a unique view on their extreme sport or stunt. Crazy guys, I have always dreamed of visiting Hawaii. I will be bookmarking it and watching the full epicness later! How long would a trick like this take to perfect? I snowboard pretty well but learning to skateboard has been a huge struggle! Dave Lawton and nineclouds like this. These limbo boards look sweet. I still need to learn to kickflip before I invest in something like this though. 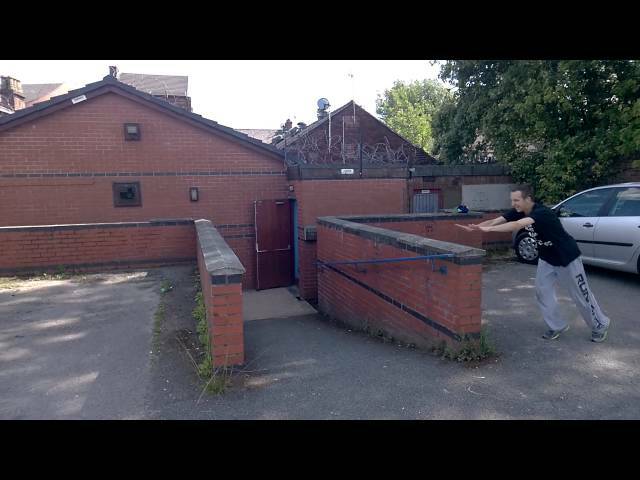 George Owen shows you how to Ollie One Foot. Dave Lawton and Limbo Skateboards like this. 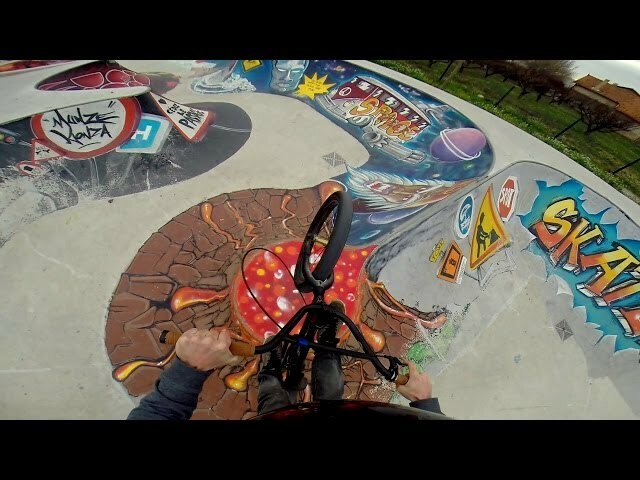 Watch as some GoPro kings pop some insane BMX tricks over at Imagination Park. Amazing. Such a cool park and the video and sound work really well with it, so sweet. A few of my friends have been to the anthem skate park, I personally think it would be worth visiting Vegas for. Awesome waves, it would be a dream come true to ride those! 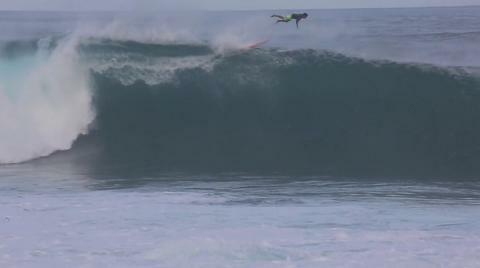 Teaser for the next stop on the ASP world tour at Cloudbreak. 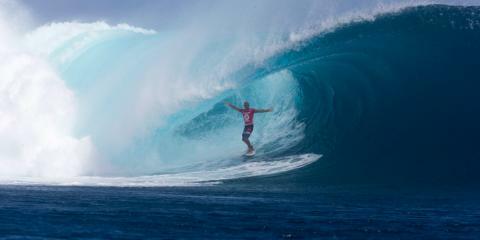 Kelly Slater is in the #1 spot for the first time this year and has a history of wins in Fiji, the waiting period is June 1-13. What a drop in at 1:00, I would never even think about doing that! Insane editing, really like the tricks and skill involved in this video. Laser flips are something that I've wanted to practice for such a long time now. Great video. 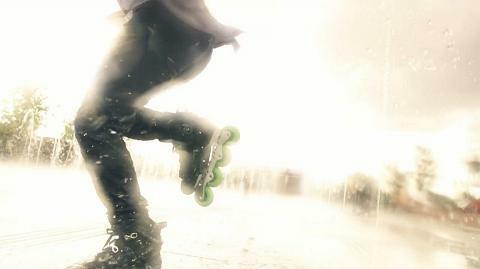 Adam Shomsky filmed Joe Vizzaccero doing crazy difficult late laser flips in super slow motion. Jack Dawson replied on Matt Scott's thread "breakdancing". Have you ever seen those pro breakdancers? Jack Dawson replied on John Wallace's thread "MacBook vs PC". If you only use media i dont know if it makes a big difference, because a macbook is like atleast $1000 if you buy a pc for that price, then you got a real nice pc. 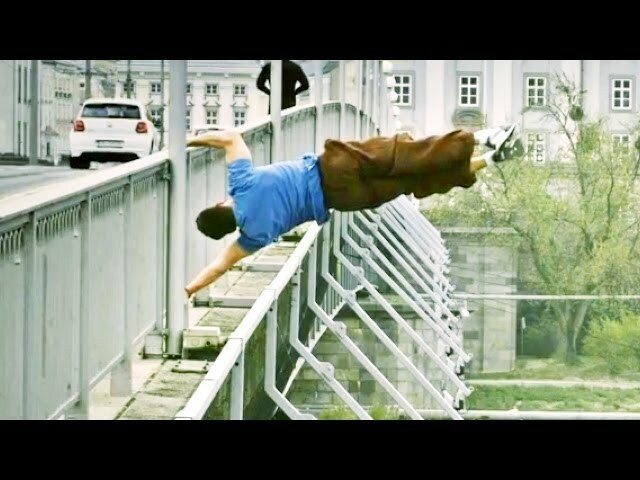 Jack Dawson replied on thread "Is parkour worth trying?". 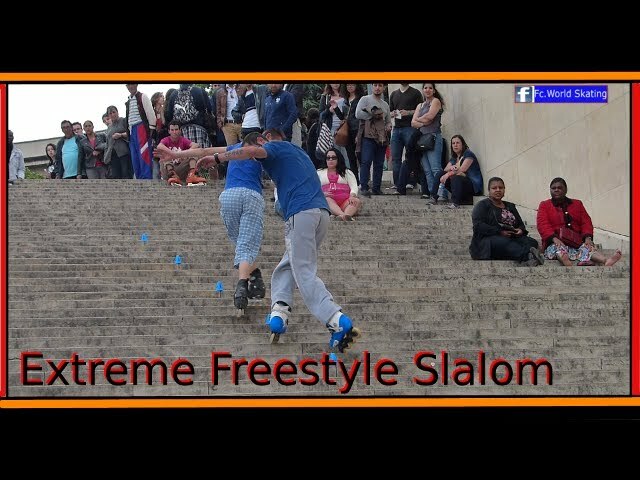 Its awesome man really, also i can guarantee u that u will fall alot. But man, when u master this sport its freaking awesome man, imagine urself like 1 of those pro's from youtube. Jack Dawson replied on Rob Lewis's thread "Site bugs". I dont know if its just my computer but it took ages to recieve email for activating my account. Might be my ISP dont know for sure.